Since 1915, the steel industry has been an essential part of Australia and its economy. At BlueScope, our heritage traces back to the very beginning. Employing over 17,000 people across 17 countries, today we are a leading international supplier of steel products and solutions focused on building and construction markets. 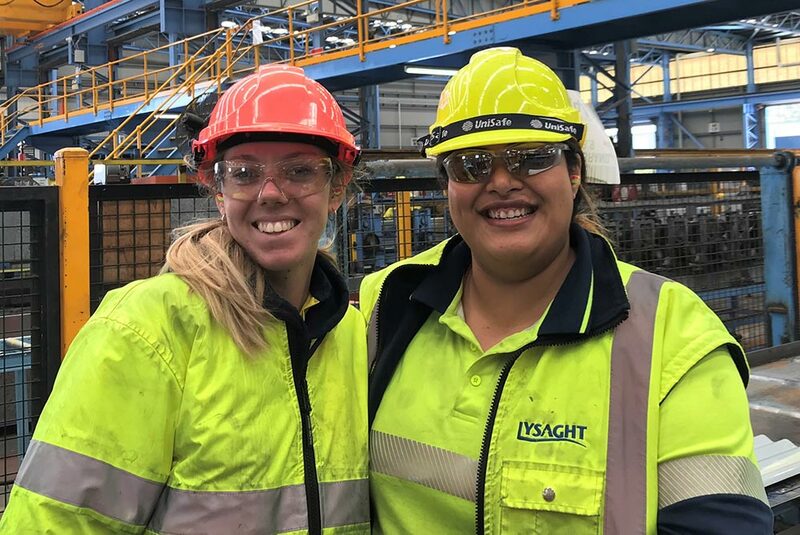 As Australia’s largest manufacturer, we have been proudly making things for nearly a century and have a portfolio of iconic brands, such as COLORBOND® and ZINCALUME® steels, LYSAGHT®, RANBUILD®, FIELDERS® and ORRCON® steel. We value diversity of people and ideas and promote an inclusive, supportive work environment. Safety, education and personal development are paramount. 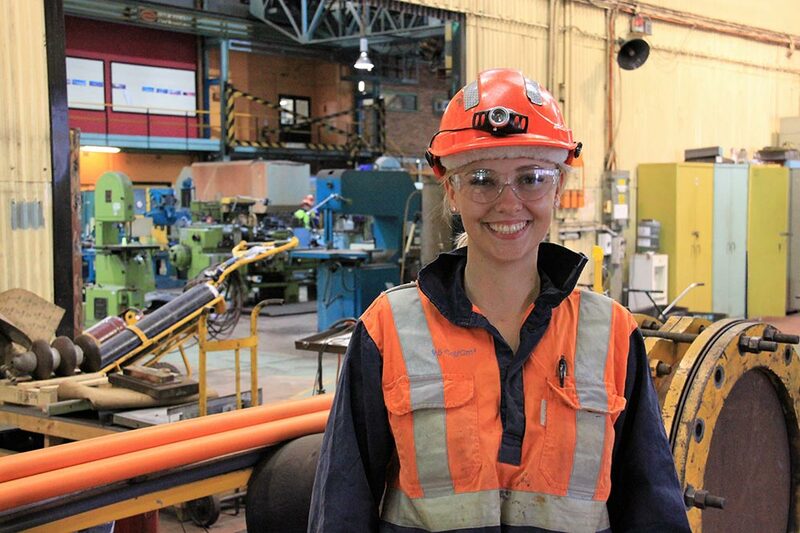 At BlueScope, our people have the opportunity to extend their training and careers, experiencing a wide range of roles. We offer electrical, mechanical and bricklaying trade roles across most of our Australian locations. Entry-level and senior trade roles are available. We encourage our tradespeople in their training and most have completed their initial Certificate III. Many go on to complete Certificate IV, diplomas and advanced diplomas, in turn enhancing their skills and level within the organisation. 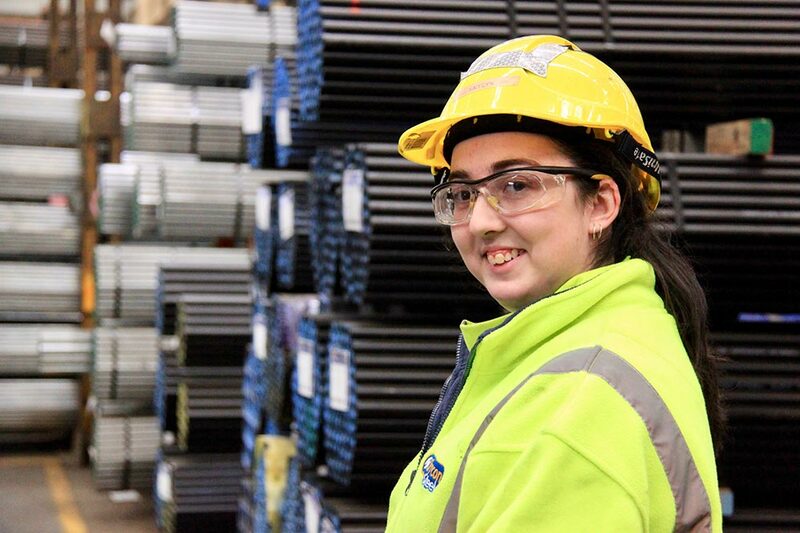 As of 2018, apprentices at BlueScope sites are employed though Hunter Valley Training Company (HVTC). We offer electrical and mechanical apprenticeships and usually recruit in August/September each year. We are always on the lookout for enthusiastic team players with great organisational and interpersonal skills. You should be open to new ideas, enjoy working with people from diverse backgrounds and also be able to adapt to different tasks. For apprenticeships, please visit www.hvtc.com.au to view more.